Poor Robert Mitchum, how those sleepy bedroom eyes always seemed to get him in so much trouble with the ladies. 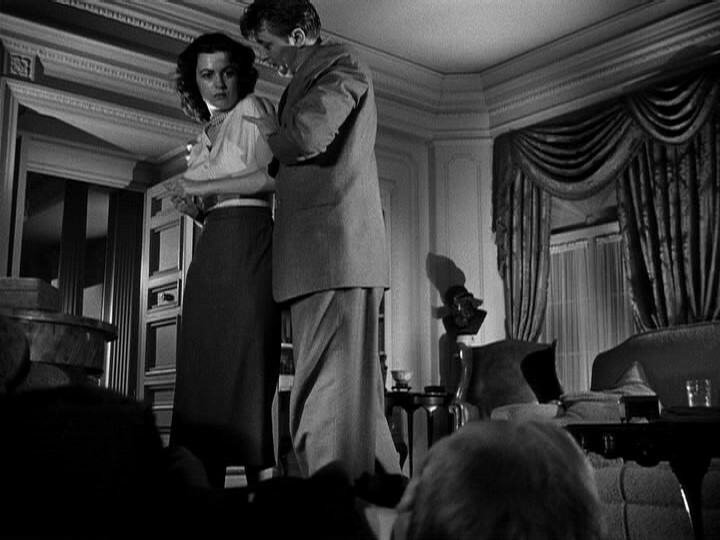 In John Brahm’s “The Locket” he tossed himself out a window because of Lorraine Day, in “Out of the Past”, he had to go face to face with the wicked Jane Greer, while in “Where Danger Lives” he is a chump for Faith Domergue, and in “Angel Face” the porcelain gentile beauty of Jean Simmons sends both of them to a plunging death in Otto Preminger’s final film noir. 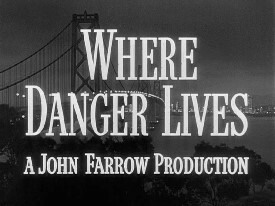 “Where Danger Lives” starts on an odd little note, or maybe it is just me. Dr. Jeff Cameron (Robert Mitchum) is telling a bedtime story to a sick little girl in the hospital. It is a strange beginning because as we soon find out it has nothing to do with the rest of the story. You end up with the feeling it was just padding for a film that runs only 82 minutes. We soon meet the real woman of the story, Margo Lannington (Faith Domergue), a suicide victim and as the movie progresses we find out a bit of a psychotic. The film moves to the dark side as Dr. Jeff falls for this beautiful, yet seemingly vulnerable woman, and as he and we soon will find out, she is anything but vulnerable, more like deceitful, dangerous and pure evil. From RKO pictures released in 1950, “Where Danger Lives” is at times a riveting film noir whose characters spiral insanely out of control more and more as the film comes to a maniacal end. 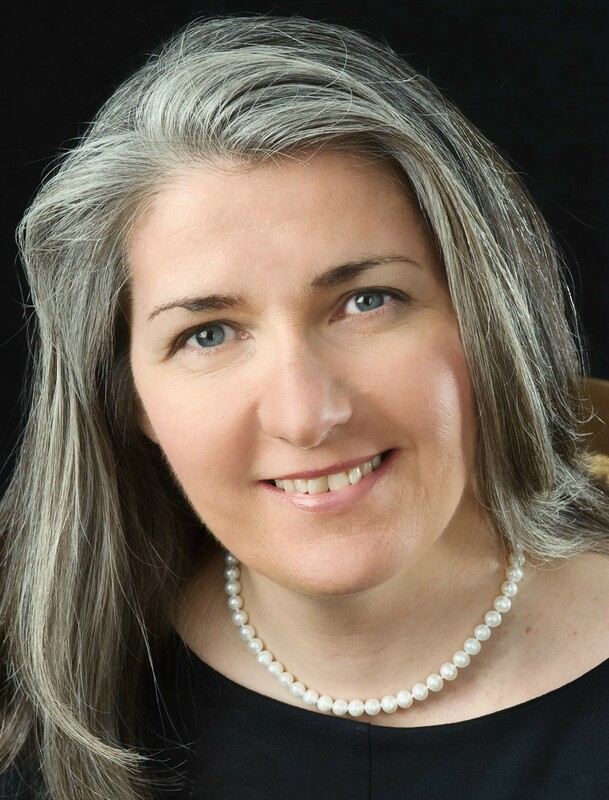 Dr. Jeff Cameron saves the life of suicide victim, Margo Lannington. They are soon attracted to each other and quickly become involved. She tells him she lives with her rich controlling father. Unknown to Jeff, Margo’s “father” is really her husband (this is the first of many lies she weaves) and when he confronts her sadistic hubby, Frederick (Claude Rains) who tries to warn Jeff that once he starts down this path there is no turning back, an argument ensues and Frederick attacks Jeff with a fireplace poker. After several severe strikes, Jeff manages to knocks Frederick down and out with a Mitchum size power punch. Jeff, dazed from the beating by the husband, stumbles to the bathroom to wash off the blood. When he returns still dazed, a concussion setting in, he discovers Frederick is dead. Jeff wants to call the police but Margo insists they can’t. Who is going to believe them that it was an accident, she says. We find out later Margo smothered Frederick to death while Jeff was out of the room attending his wound. However, she leaves the impression that Jeff’s punch did Frederick in. For the remainder of the film we find the two fugitives on a nightmarish, doomed, almost surrealistic journey as they attempt to escape across the U.S. Mexican border. Jeff continues to suffer from the concussion and the formerly meek Margo asserts herself while Jeff, earlier the self-assured professional, remains confused and dazed. Margo’s behavior is erratic only making things more confusing for Jeff. She refuses to listen to radio reports about the police pursuit, knowing that the truth about her husband’s death will be discovered, and Jeff will become aware of what really happened; how she smothered him to death and he did not die from a head trauma from Jeff’s punch. Their trip to the border is one of avoiding roadblocks, most of which unknown to them, were set up for other reasons unrelated to their fleeing. At one point, they stop in a small town where they are unexpectedly arrested, though not for being fugitives but because Jeff does not have a beard! It seems they arrived during the small town’s annual beard festival where every man is required to have a beard. While the overall film is uneven, the climatic ending in the border town is one of the film’s highlights, as is the cinematography of the great Nicolas Muscusa who provides a nightmarish darkly lit claustrophobic look, filled with low angle shots that gives the film much of its stylistic visual appeal. 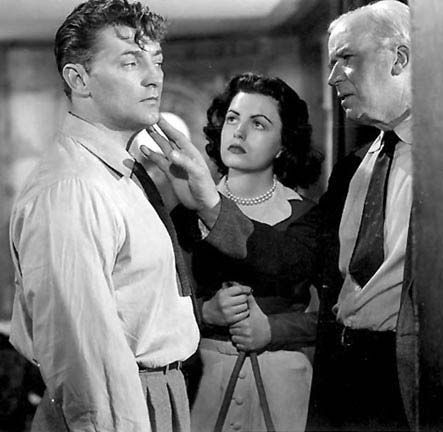 Robert Mitchum is in his element here and is a joy to watch, working those sleepy eyes as he gives us a character that is sucked into the claws of a dangerously off balanced woman, similar in her treachery to “Angel Face” Jean Simmons in the Otto Preminger classic he would make two years later. Mitchum has a great scene where her stumbles down a flight of stairs. Shot in one continuous take, Mitchum did the fall without the assistance of a double. 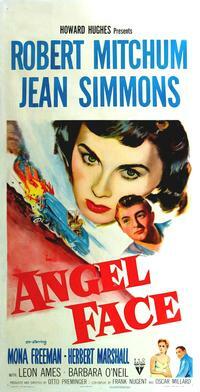 Faith Domergue is convincingly immoral, seemingly possessed by the role of Margo, an archetypal femme fatale. Though probably best remembered for her role in “This Island Earth” and as another in the long line of Howard Hughes “discoveries”, this is the role of her career. Claude Rains is his usual smooth self as Frederick, at first amused by Jeff’s infatuation with his wife; he even attempts to warn him that Margo is not what or who he thinks she is. Unfortunately, his role is all too brief. Even briefer is Maureen O’Sullivan’s (director John Farrow wife) role as Jeff’s good girlfriend, Julie Dorn. 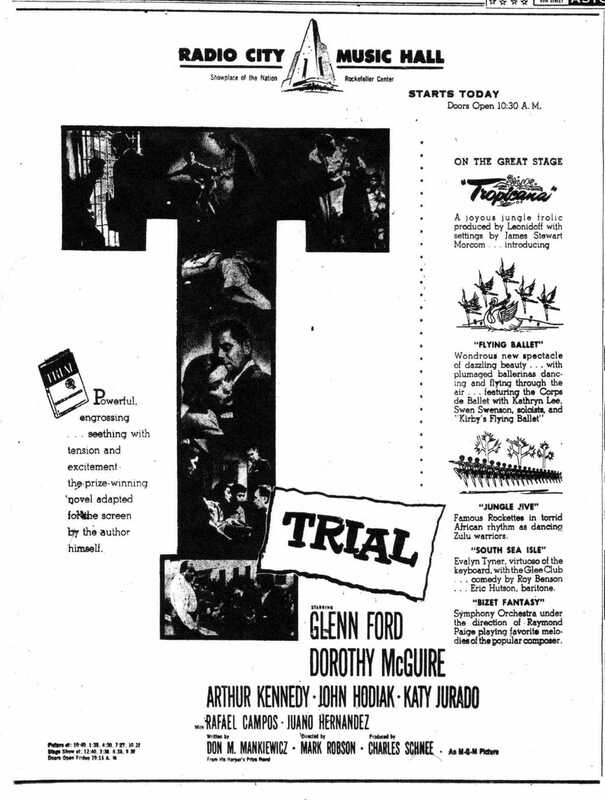 The screenplay is by Charles Bennett who is best remembered as a long time associate of Hitchcock (The Man Who Knew Too Much, The 39 Steps, Secret Agent, Sabotage and Foreign Correspondent). Overall, the film is an uneven mix, some scenes seemingly there just for padding i.e. the entire wedding scene. “Where Danger Lies” may be an uneven noir but with fine performances by Mitchum and Domergue and especially with Macursa behind the camera it is a must see. Simply said, Peter Yate’s 1973 film, “The Friends of Eddie Coyle” is a crime thriller. The problem with stating it so simply is today’s action fans will be disappointed. There are no blow-ups, no action car chases, and no CGI graphics. What “Eddie Coyle” remains, is an unsentimental, uncompromising film about the final days of a somewhat tragic protagonist. Eddie is a small time gunrunner with no ambition to be any more than what he is. He is fifty-one years old and facing a two to five years jail sentence for driving a truck loaded with smuggled stolen whiskey. Earlier in his career, Eddie made one mistake, when he purchased stolen guns that some of his associates used in a robbery. The guns were traced by the law costing a couple of Eddie’s “friends” twenty-five years in the slammer. For this mistake, one of Eddie’s hands was smashed in a draw, cracking his knuckles, acquiring him the nickname Eddie Fingers. “It was nothing personal,” he tells bartender/police informant/contract killer, Dillon (Peter Boyle). Eddie understood why it had to be done. It was business. The film is split into two interweaving narratives, one of which is a straight-laced bank heist movie demonstrating the intricate details of the robberies, something director Peter Yates has perfected over the course of his career. Having previously directed ”Bullitt”, “Robbery” and “The Hot Rock” you might take it for granted that Yates is giving us more of the same. He’s not. The second narrative is Eddie’s story, a man getting too old for the business he’s in, not wanting to face another term in jail and slowly turning into a stool pigeon. Robert Mitchum as the doomed Eddie gives one of his most beautiful understated performances. It is a work is equal to anything else in his portfolio. Just watch him toward the end of the film sitting in the nosebleed seats watching the Boston Bruins play. It is a simple scene, yet so perfectly executed scene. He’s semi drunk from too many beers and he suddenly yells out to no one in particular “Number 4, Bobby Orr! The greatest hockey player ever.” It’s a perfect Boston moment at the now gone Boston Garden. Soon after the game, Eddie’s “friends” will take him for a final ride. 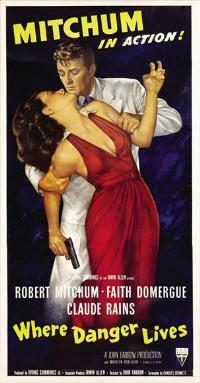 Though Mitchum is the star, his part is just one of many excellent integrated roles. Surprisingly he sometimes remains off camera for long periods of time, still it is his quiet unassuming performance that grabs you and holds you to the screen. 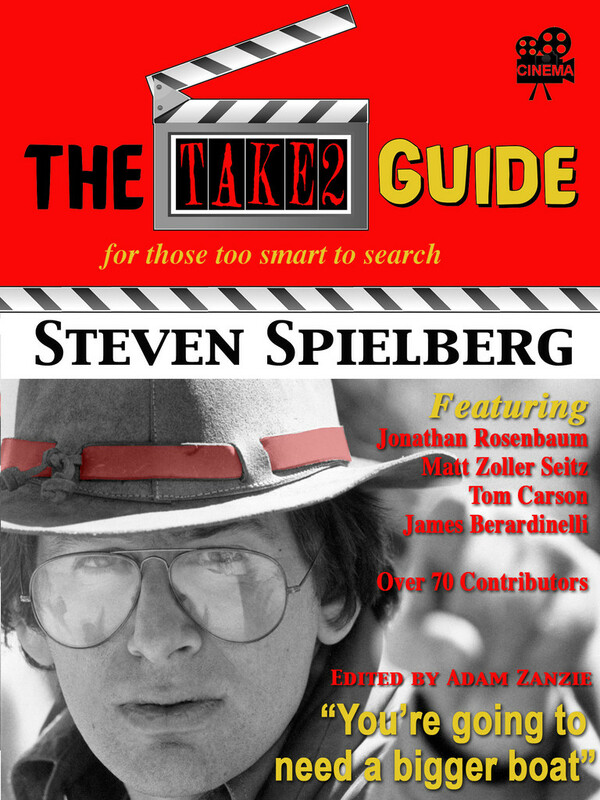 The film is based on an excellent novel, and former bestseller, by George V. Higgins. The screenplay is by Paul Monash who wisely stuck close to Higgins dialogue and storyline. Higgins never acknowledge it but the story is similar to real life Boston criminal Billy O’Brien, an associate of Boston gangster James “Whitey” Bulger. Like the fictional Coyle, it was feared by his associates that Billy O’Brien was talking to the cops. Billy was silenced, and again like Eddie his murder was never solved. Unusual for an action film “Eddie Coyle” is dialogue driven, there are few violent scenes and when they do happen Yates is very low key, making the film’s ending that much more unsettling. Tarantino fans should note that Eddie’s gun dealer is named Jackie Brown (Steven Keats), a name borrowed by Mr. Tarantino when he turned Elmore Leonard’s novel “Rum Punch” into his classic crime film. Along with Mitchum, the film is loaded with nice subtle performances by some excellent character actors of the 1970’s, from Peter Boyle, to Richard Jordan, Joe Santos, Steven Keats and Alex Rocco. Brit Peter Yates displays a nice affinity for a Boston filled with cold, gray weather. Character’s whose breath is clearly visible in the wintry air. Hangouts of dingy bars and unsavory coffee shops, automobiles that have seen better days. It is all very unglamorous. Still, Boston has rarely been served better on screen than in this low-key crime drama.